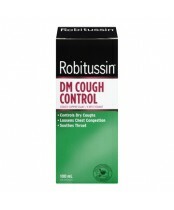 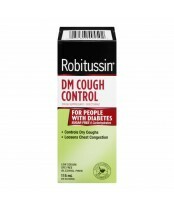 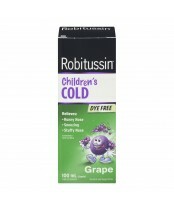 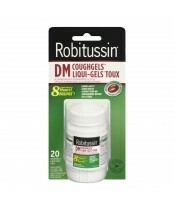 Robitussin offers a complete line of Cough Syrups and Liqui-Gels® to relieve coughs and colds. So, if you are looking to provide trusted relief for the entire family, look no further than the Robitussin family of products. Robitussin, trusted by Doctors and Pharmacists.